UPVC doors are very popular today and people use them not only for residential but also for commercial properties. As such doors use multipoint locking mechanisms and UPVC door lockout tend to happen more frequently. We offer accurate and affordable mobile services on-site at your lockout. Our licensed technicians work 24/7 and are reachable throughout our service area. Our team is specially trained to open all types of UPVC door locks quickly, without any damage. 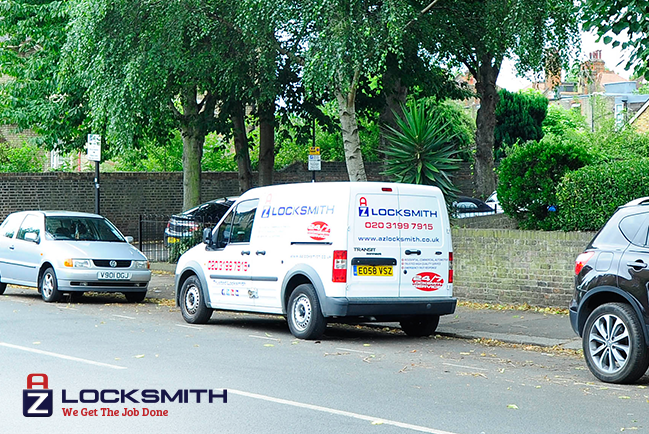 Our master locksmiths always avoid unnecessary work and repairs, thus saving you time and money. It is not advisable to use DIY methods in case of a lockout situation. This job needs to be done by professionals who have the knowledge, experience, and the proper tools and hardware to open UPVC door locks. Some people even try to break their locks or use force for unlocking the door. These can cause bigger problems than a lockout, as you may damage your lock or door and you may need to buy new ones. A lockout situation is unpredictable in almost all cases, however, there are still some steps you can take to avoid it. We recommend you use our repairing service if you have obsolete or malfunctioning locks. It is also a good idea to have a spare key and leave it inside your house, office, or with someone you can trust.